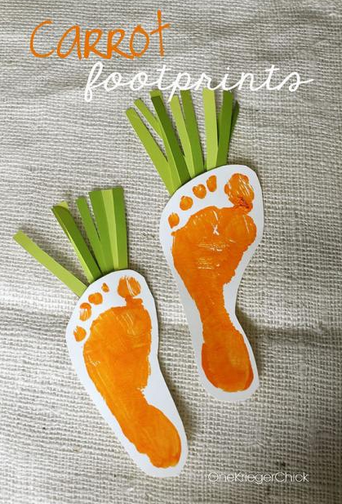 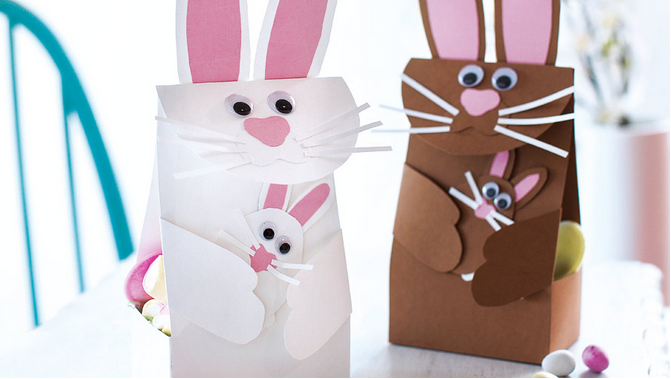 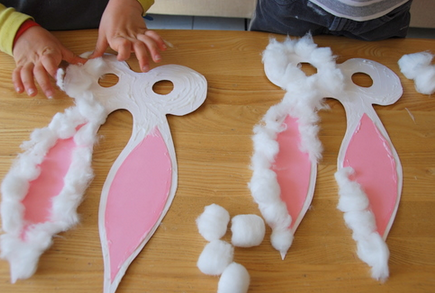 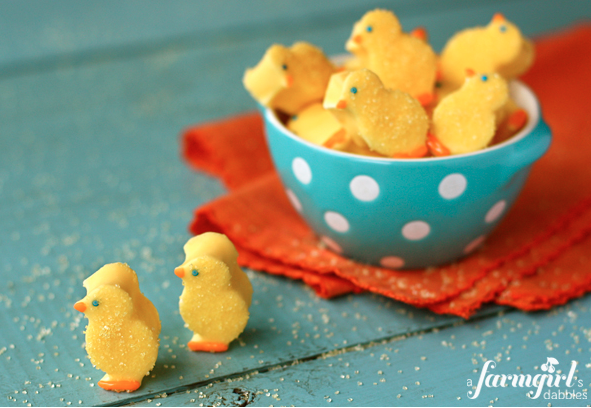 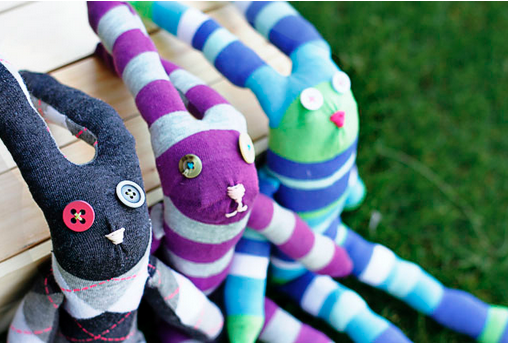 Our TOP 10 Easter craft activities! 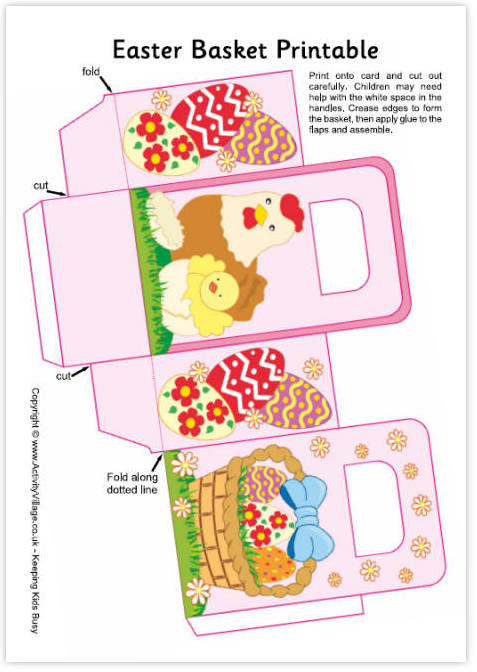 It’s holiday time again and with the children off school we’ve been looking around for some crafty fun stuff everyone can get involved with this Easter. 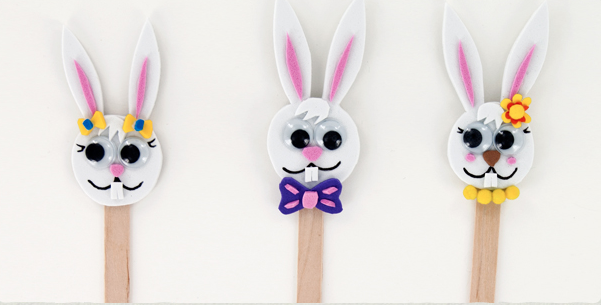 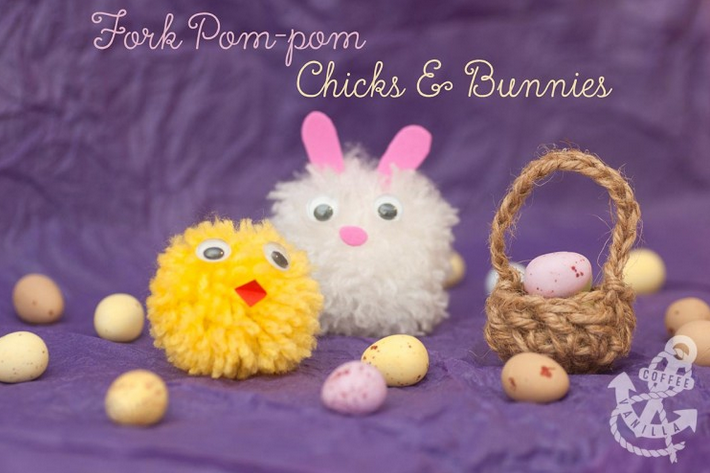 So whether you have a go at making those cute Bunny Puppets or whether your sweet tooth is drawn to the delicious Homemade Marshmallow Chicks, enjoy browsing through this great collection of activities for your family this Easter. 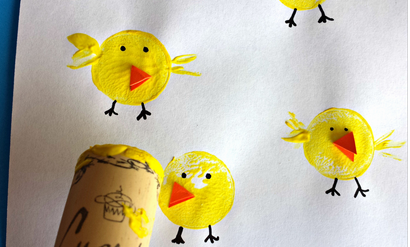 Remember to look out for our next 3 day Flash Sale starting on Good Friday 3rd April when you’ll be able to save 25% off everything in our online shop. 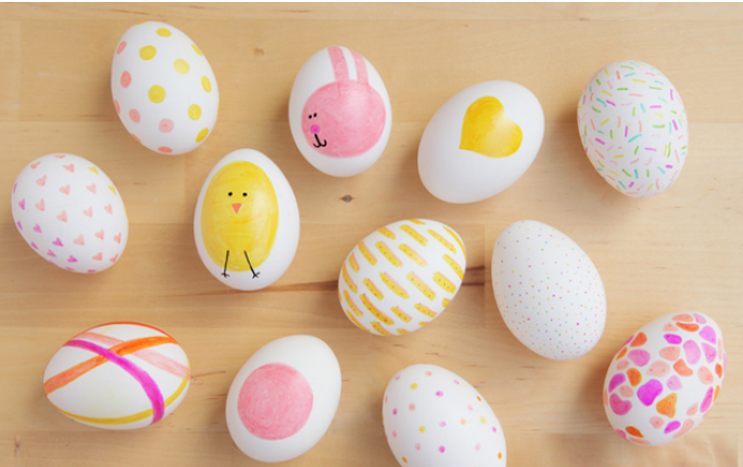 If you’re new to Mini-U Hair and Bath products, please have a browse now to see what fun and fruity stuff you can save money on this Easter.